When investors think about the risk in their 401(k) or other brokerage accounts, they often frame it in terms of volatility. Most often, they are concerned about sharp declines in the U.S. stock market. With memories of the 2008 market plunge fresh in people’s minds, it’s understandable that many view volatility and risk as one and the same. Buffett was making the point that over the past 50 years, the return of stocks far outpaced the purchasing power of the dollar, which declined over that time. The “riskier” investment in stocks is actually the way to stay ahead of inflation and maintain purchasing power. That’s a key premise behind a carefully crafted retirement investment plan. Exchange-traded funds provide a window into an understanding of portfolio risk. Historically, ETFs tracked basic market-capitalization-weighted indexes such as the Standard & Poor’s 500 index of large U.S. stocks. On the fixed-income side, a number of ETFs track the Barclays U.S. Aggregate Bond Index (formerly the Lehman Aggregate Bond Index) of investment-grade, dollar-denominated bonds. A broadly diversified portfolio, constructed with ETFs representing several stock and bond asset classes, has its own distinct risk-and-return profile. 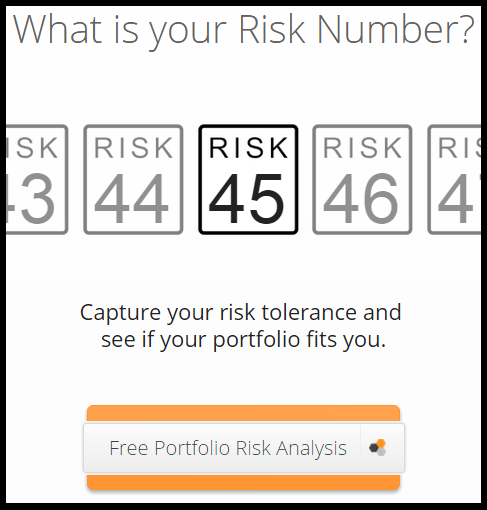 For example, a portfolio containing 70 percent stocks has more risk than a portfolio with 40 percent stocks. Stocks are riskier than bonds, because in a bankruptcy, debt holders are repaid before equity holders. Investors demand to be paid more for taking that risk; hence, stocks have higher returns relative to bonds. With the information at investors’ fingertips today, it’s not particularly difficult to design a portfolio with the right asset mix to achieve an expected return over time, while dampening the volatility of stocks. 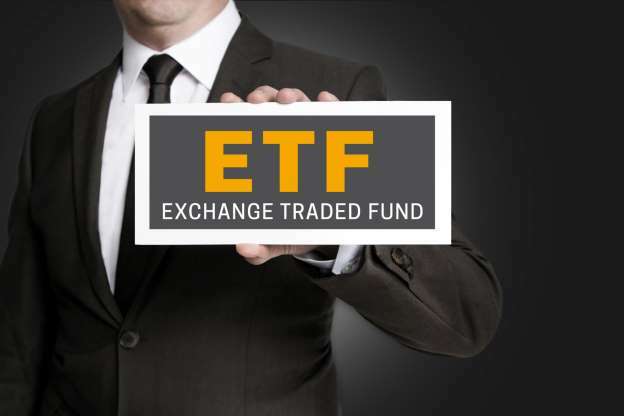 But when investors veer into more esoteric ETF products, such as those concentrated in a single sector or that use complex strategies, the risk-and-return trade-off changes. Ron DeLegge, U.S. News blogger, founder of ETFGuide.com and host of the Index Investing Show, a weekly podcast, says the more specialized, niche ETFs should be considered as noncore parts of a portfolio. DeLegge says in this area of the portfolio, investors should use low-cost ETFs that track broad-market indexes. “The noncore portion of a portfolio is complementary. This is where you have things that are narrowly focused, concentrated, higher risk, maybe leveraged,” he says. Individual stocks, he adds, are outside the core because they represent concentrated positions in one very specific asset. Likewise, sector funds, regional funds, hedge funds and actively managed funds are noncore because none track a broad asset class. Although risk and volatility are not the same, investors are familiar with the nail-biting experience of volatility, even when their portfolio is taking a level of risk appropriate for the desired outcome. Understanding what he or she owns, and why, can help smooth an investor’s ride. Elisabeth Kashner, a chartered financial analyst and director of ETF research at FactSet in San Francisco, says investors should be realistic in their expectations of niche or esoteric ETFs. “By and large, you’ll find that these products are not magic. Usually, if a fund has greater returns than a comparable vanilla, market-cap-weighted benchmark, it’s because it has taken on more risk to get there. If the returns are lower, it’s generally because the fund has taken less risk,” she says. Alex Bryan, an analyst with Morningstar’s manager research team in Chicago, says the category of “strategic beta” – also known as “smart beta” – has been growing rapidly. Strategic beta funds use methods like tracking indexes not constructed using traditional market-capitalization weightings. Strategic beta funds, which do have strict methodologies, differ from most active funds, which rely heavily on stock picking and generally don’t have ironclad investment rules. Bryan says part of the growth in the category is due to fund companies marketing the products heavily. “There’s been a push on the fund company side. They can charge higher fees for creating products that look different from other people’s, whereas if you are offering vanilla, broad-based exposure, you are competing on cost,” he says. He cautions investors to understand what they are buying if they decide to put money into an ETF that doesn’t track a broad index. “There are some where the methodology is not transparent. We at Morningstar are more skeptical if you don’t know exactly what’s going on under the hood. You want to know what are the drivers of performance,” he says.